#2253 Is our increasing dependence on technology stealing our privacy and setting us up for a devastating fall? • What do computer viruses do, and how do they spread? • How are terrorist and opposing nations using cyberspace as a weapon? 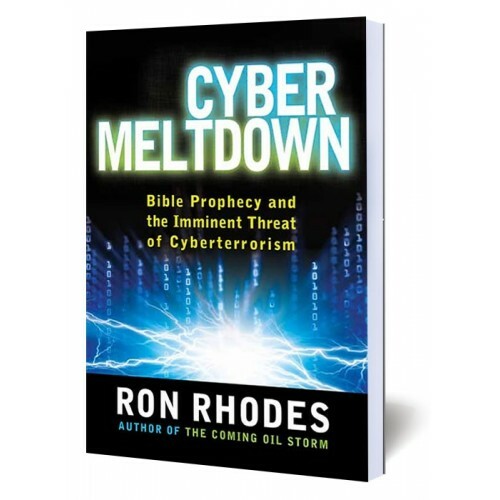 • Is America vulnerable to cyberterrorism? If so, how? • What current events indicate that we may be living in the last days? • What new technologies seem to be paving the way for the fulfillment of end-times prophecies in the Bible? Jesus encouraged us to understand the signs of the times and to let His imminent return guide the way we live today. Don’t get caught by surprise – find out how you can navigate cyberspace safely and live with discernment as an end-times Christian.